Box-office estimates are in for the weekend of March 20th-22nd, 2015. While $54M is a great first weekend number for any movie, the fact that this sequel wasn’t able to improve on the opening of its predecessor, Divergent, makes this somewhat of a less impressive feat. Granted, Insurgent faced a more competitive market place- Cinderella (with the same target audience) opened huge just last weekend. Still, with a year to grow its fan base, it’s hard not to be slightly disappointed with these results. Though final prospects are, as of yet, unclear, overseas grosses could boost the stats of this sequel. At number two, Cinderella is still the belle of the ball. 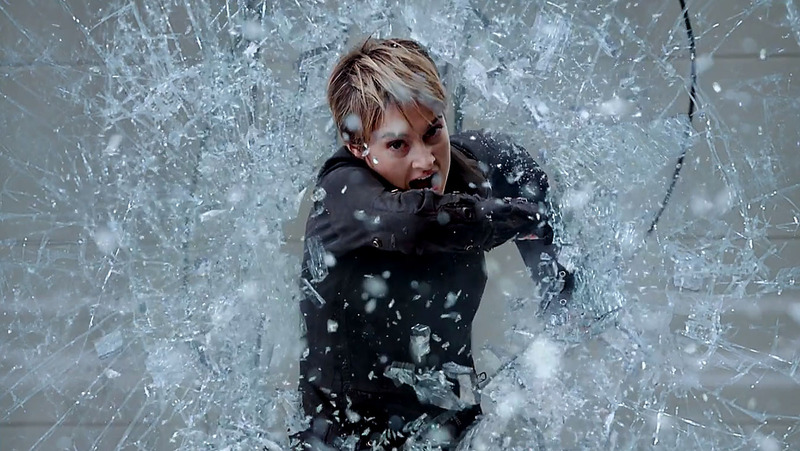 In its second weekend, the live action fairytale had an impressive hold to bring in $35.4M against the opening of Insurgent. That elevates the female-driven pic to a $122M total. Though it’s lagging a bit behind Maleficent through the same point, a total north of $200M is now inevitable. The most recent Liam Neeson action flick continues its unimpressive run. It dropped more than 50% to bring in $5.1M and total $19.7M in its second weekend. ‘But didn’t Sean Penn starrer The Gunman provide direct competition for this films audience?’- You ask. Well, that’s where the good news comes in. The second weekend of Neeson’s weakest film to date was still able to trump Sean Penn’s knock off movie. Speak of the devil. It seems the ‘Liam Neeson Hypothesis’ just can’t be replicated. Sean Penn made his best attempt, but audiences didn’t turn up. His new pic, The Gunman, bombed with only $5M this weekend. We get its ‘Kingsman.’ It’s your sixth weekend in the top five. You’ve proved yourself a success; now give the other movies a chance. It made $4.6M this weekend to bump its total up to $114.5M.